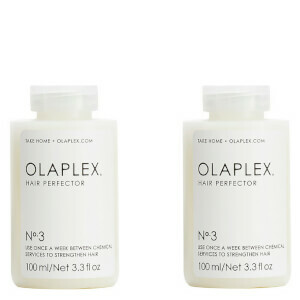 Strengthen and recondition dry, damaged and brittle hair with the Olaplex Hair Perfector 100ml No.3. Containing the same active ingredient found within salon grade treatments No.1 and No.2, the at-home treatment enables the client to maintain healthier-looking hair between visits. 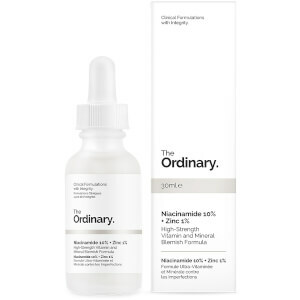 The advanced formula utilises a Bond Multiplying System; which seeks to reconnect broken disulphide sulphur bonds in hair, effectively resetting hair to allow enhanced regrowth, structure and integrity. Suitable for all hair types, it prolongs colour vitality and vibrancy while strengthening the core follicle for a smoother, supple finish. 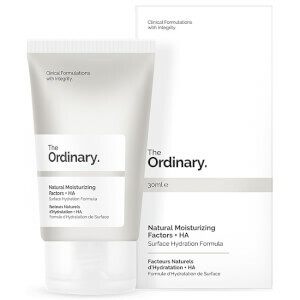 Free from silicone, sulfates, phthalates, DEA, aldehydes and gluten. Not tested on animals. The client is to apply a generous amount to towel-dried hair, comb through and leave on for a minimum of 10 minutes or longer, then rinse, shampoo and condition. This is NOT a conditioning treatment to be left on the hair. The longer this is left on, the more effective it will be. This may be used more than once a week if necessary. Water (Aqua), Bis-Aminopropyl Diglycol Dimaleate, Propylene Glycol, Cetearyl Alcohol, Behentrimonium Methosulfate, Cetyl Alcohol, Phenoxyethanol, Glycerin, Hydroxyethyl Ethylcellulose, Stearamidopropyl Dimethylamine, Quaternium-91, Sodium Benzoate, Cetrimonium Methosulfate, Cetrimonium Chloride, Fragrance (Parfum), Polyquaternium-37, Tetrasodium EDTA, Butylphenyl Methylpropional, Etidronic Acid, Ascorbic Acid, Phytantriol, Prunus Amygdalus Dulcis (Sweet Almond) Oil, Tocopheryl Acetate, Aloe Barbadensis Leaf Juice, Panthenol, Simmondsia Chinensis (Jojoba) Seed Oil, Citric Acid, Potassium Sorbate. The product(s) does not contain ingredients considered hazardous as defined by OSHA, 29 CFR 1910.1200 and/or WHMIS under the HPA. Save up to 25% off Olaplex and receive a free evo Root Canal 50ml when you buy 2 Olaplex products. Gift applied automatically at checkout. While stocks last. This is a good product but needs to be used with your hairdresser applying stages 1 and 2. So with costs all up is expensive. But does feel much stronger - especially with brittle post baby hair.